Coverstar Solid and Mesh Safety Covers are designed to protect the investment you just made and the ones you made it for… your family. 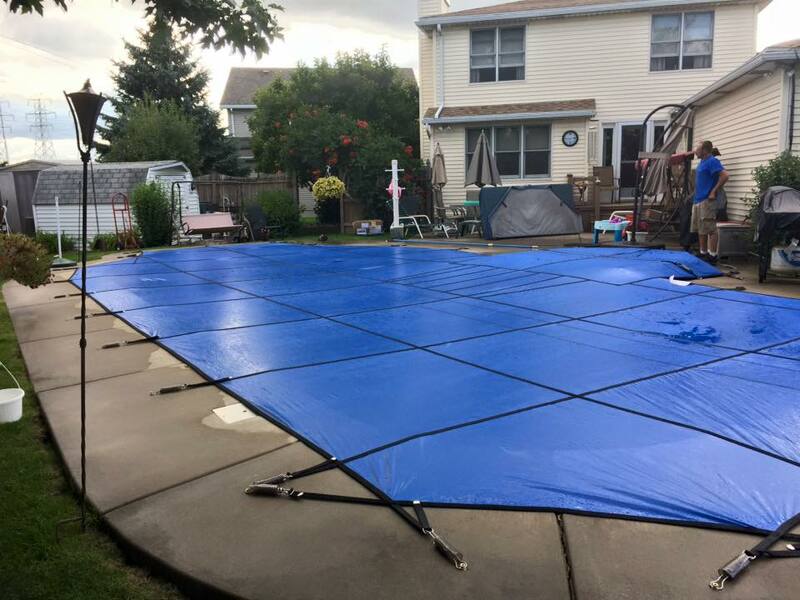 Once installed, the Coverstar Safety Cover will help prevent accidental intrusions by children, pets and unwanted critters and debris. We can help you every step of the way, from cover design and material choices to a quality installation. No fence or pool can prevent every child from gaining access to a pool. 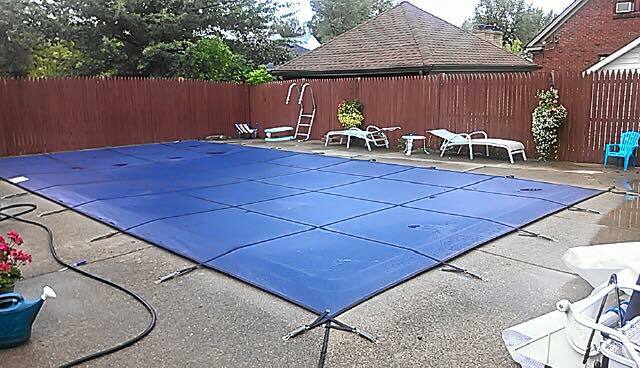 A Coverstar safety cover is the strongest way to protect your children and pets from falling into the pool. A Coverstar safety cover is the best protection for your investment and loved ones. 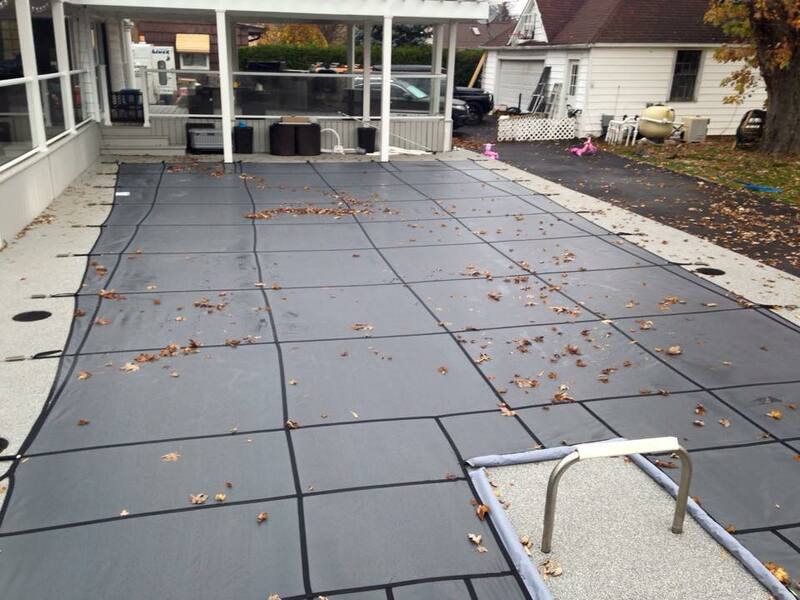 Not only do the safety covers add protection and safety, but all Coverstar products have aesthetic qualities that make them look great with your landscaping. 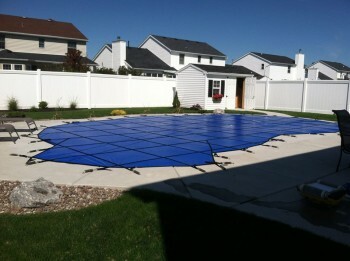 They come in many colors and custom shapes that fit any swimming pool. 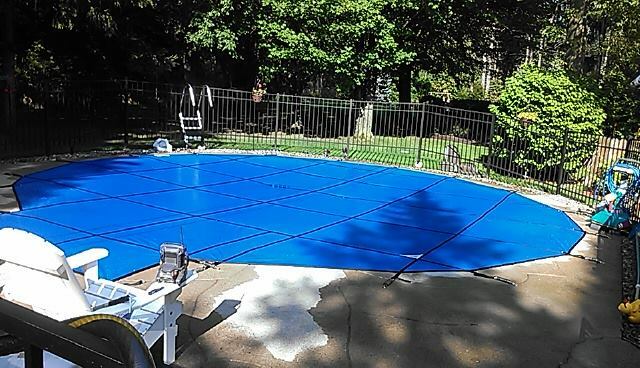 Your swimming pool is a large investment, so protect it with the proper equipment. 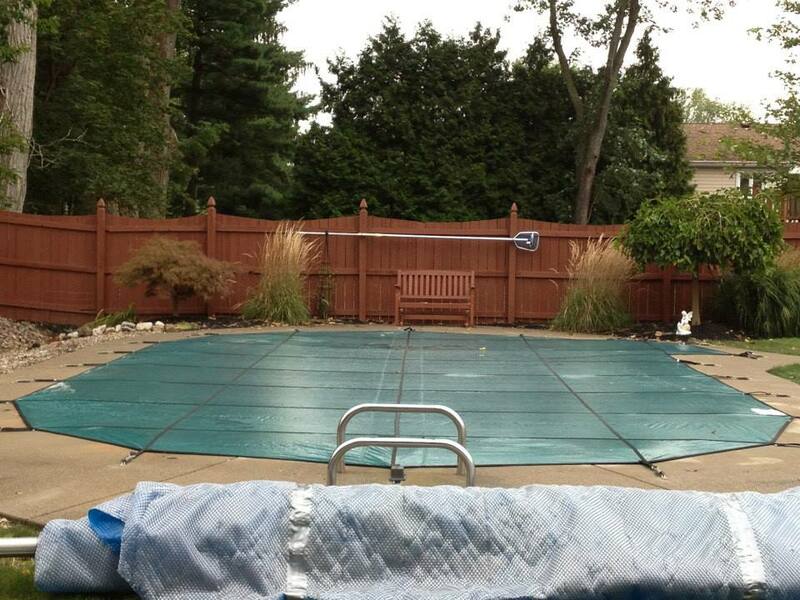 Mesh swimming pool covers from Coverstar add maximum drainage and block 100% sunlight. Extensive warranties available for all Coverstar products. 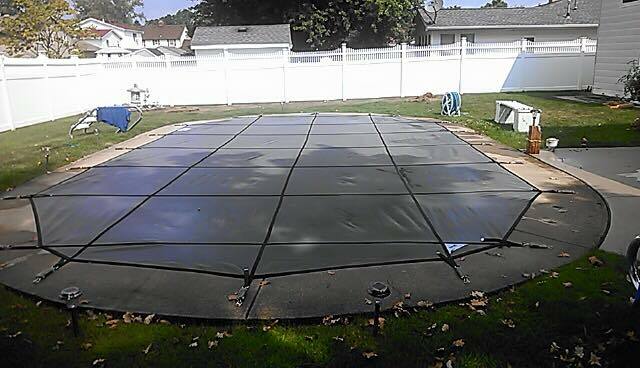 These are some recent safety cover installations in the Buffalo area.